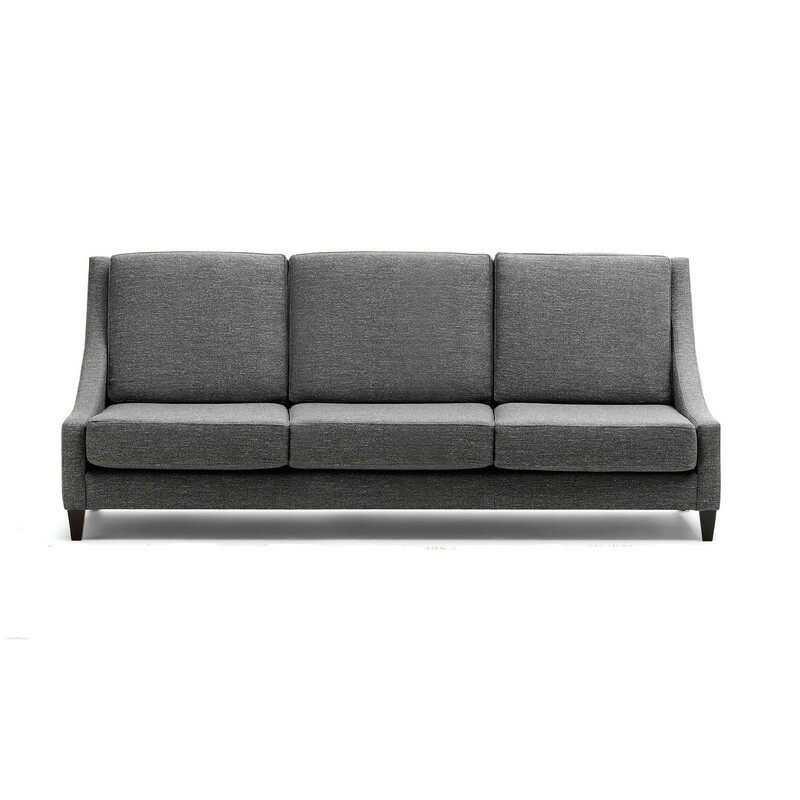 The Vernon Sofa and Armchair is ideal for a wide variety of modern interiors, including corporate office receptions, executive meeting areas and hospitality environments. 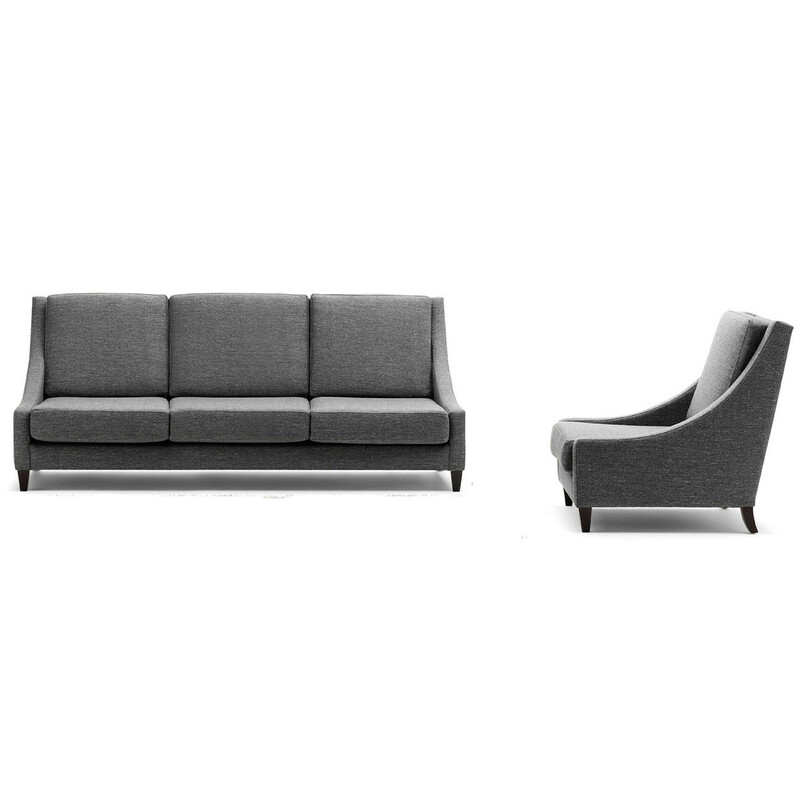 Vernon is available as an armchair, as well as two seater and three seater versions. 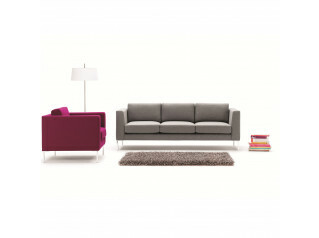 The unique shape and simple styling of Vernon make for an appealing and unique design. 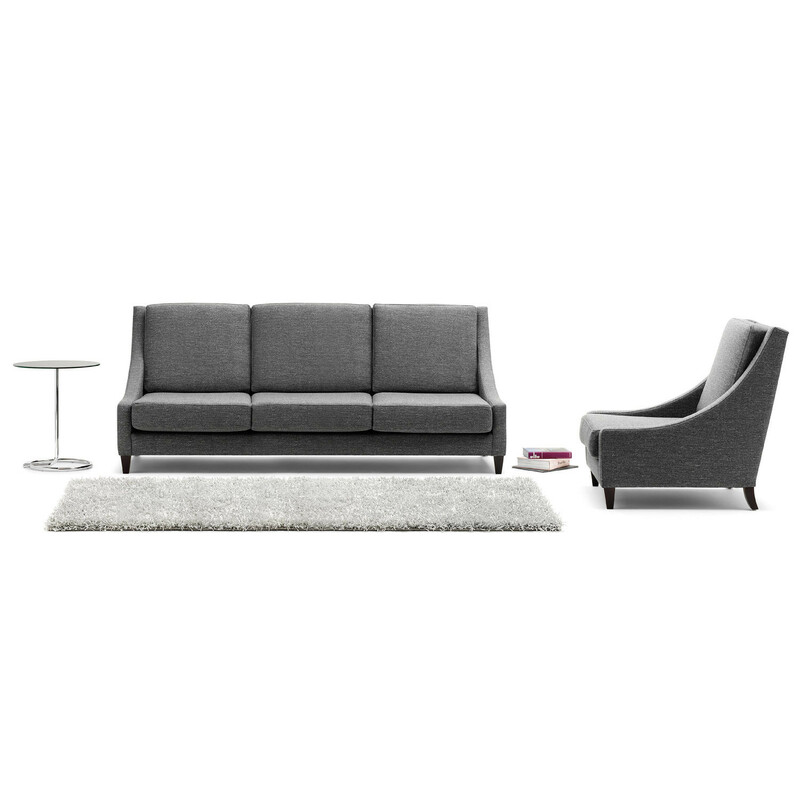 With its low seat but high back, this is a modern soft seating solution which immediately looks inviting and comfortable. 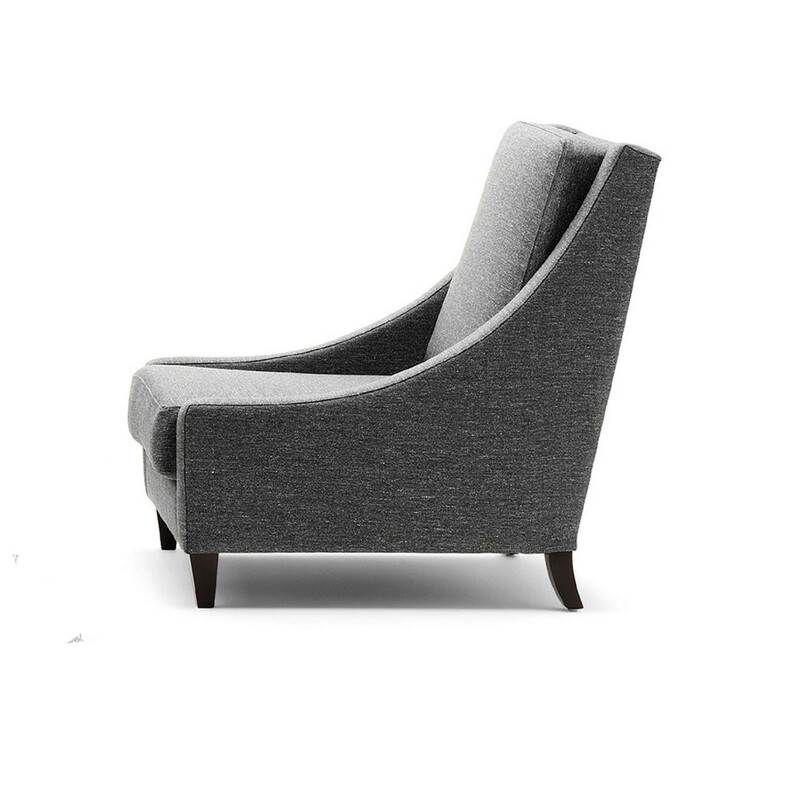 The armrests curve, almost draping into shape, providing a pleasant laid back support function. 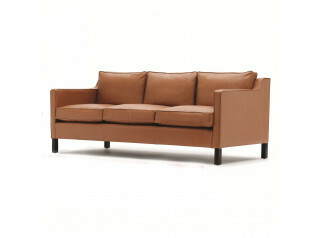 Made with rigid foam seat and available in any suitable leather or fabric. 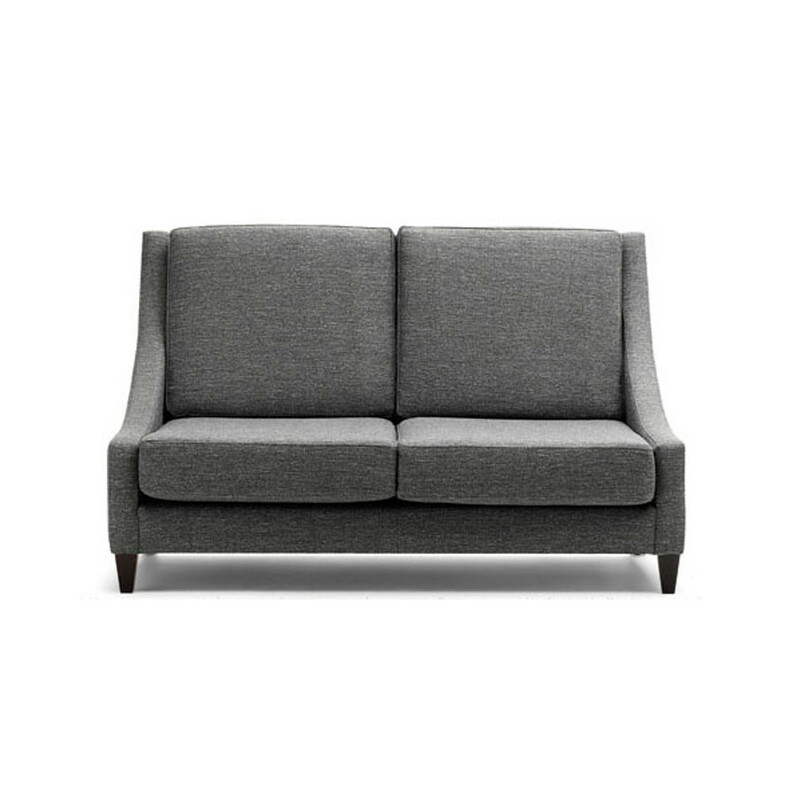 You are requesting a price for the "Vernon Sofa and Armchair"
To create a new project and add "Vernon Sofa and Armchair" to it please click the button below. 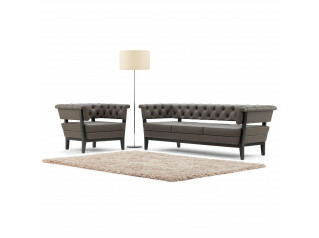 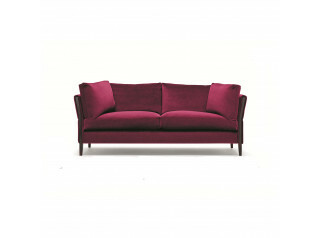 To add "Vernon Sofa and Armchair" to an existing project please select below.